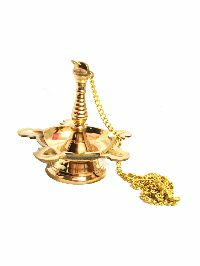 We are offering our entire range of products in excellent quality packaging to guarantee zero damage during transit. 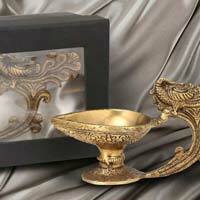 For this, we have hired only professional packing personnel to ensure the same. 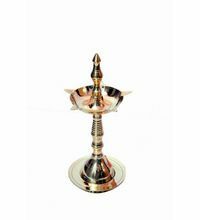 Our payment procedure is not only easy but also safe ensuring your long-term reliance upon us. 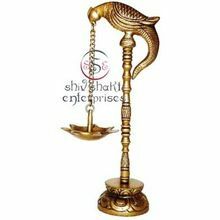 Whether it is online payment procedure, cash, bank deposits or others, we are here to guide you throughout the process. 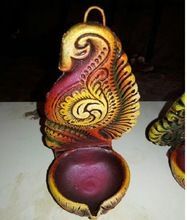 Size : 11.00 X 8.00 X 25.00 cms. 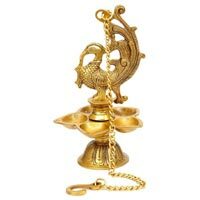 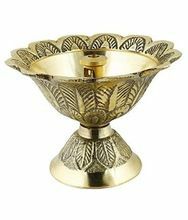 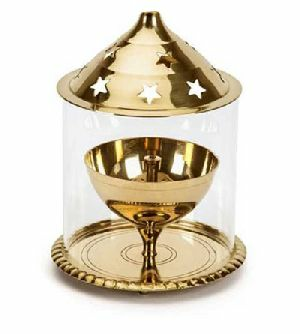 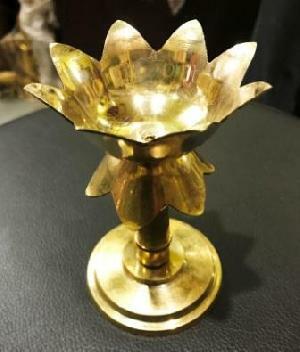 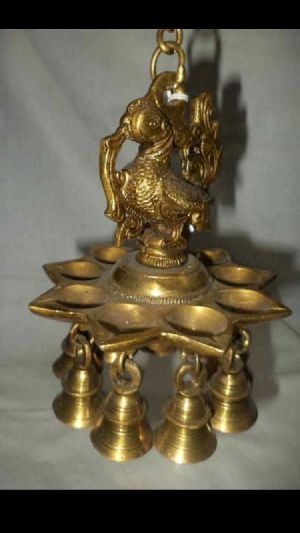 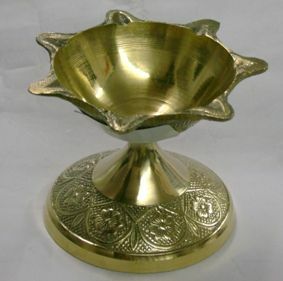 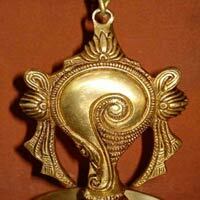 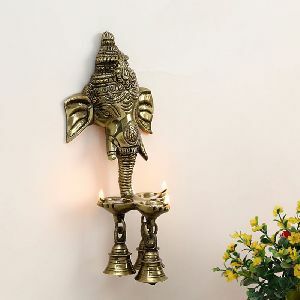 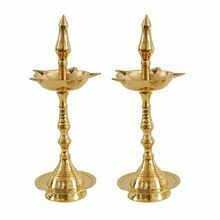 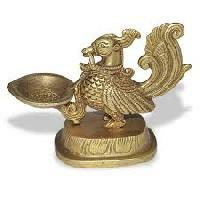 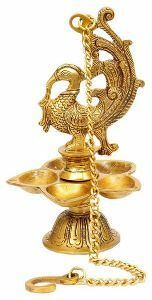 Product Type : Brass Diya(Bird). 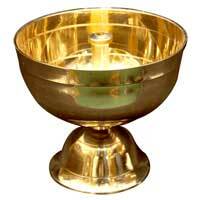 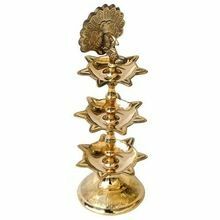 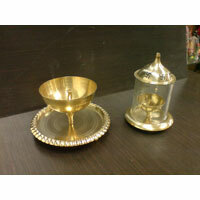 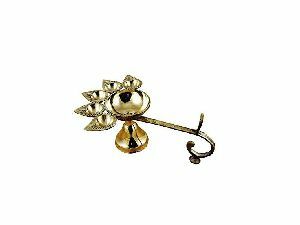 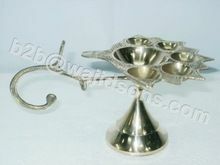 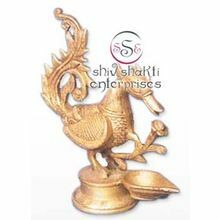 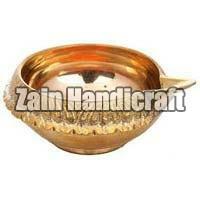 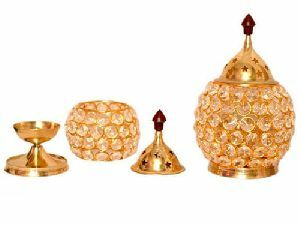 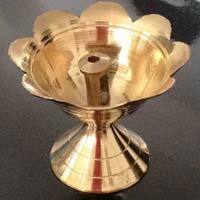 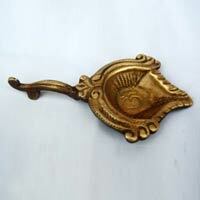 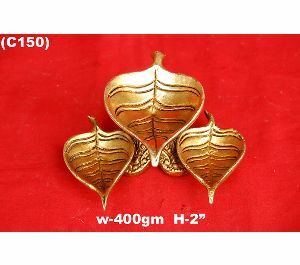 We offer brass diya bd-01(bird). 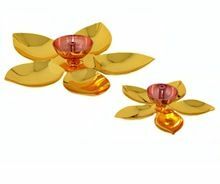 Ins N Outs Pvt. 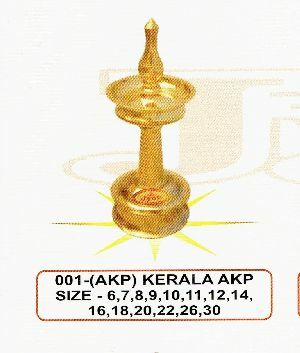 Ltd.
Packaging Details : Packed in thermocol & corrugated box. 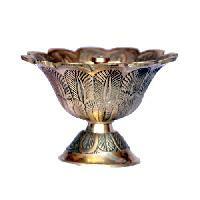 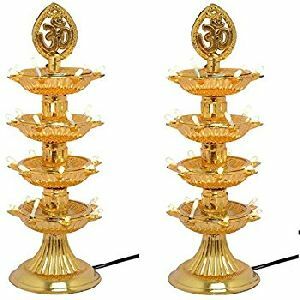 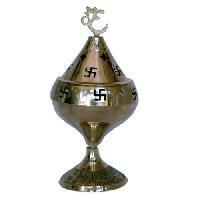 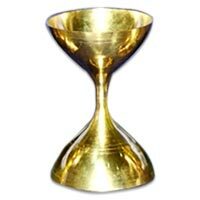 We are offering brass diya. 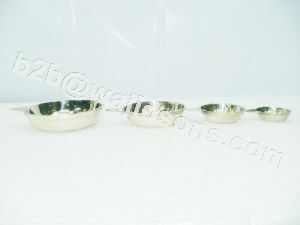 there are many sizes available. 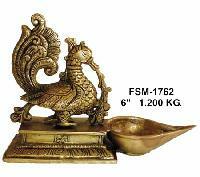 Size : 4 " , 5" , 6" & 8"